There&apos;s nothing quite as satisfying as when a product not only does what it&apos;s supposed to do, but then far exceeds your expectations. 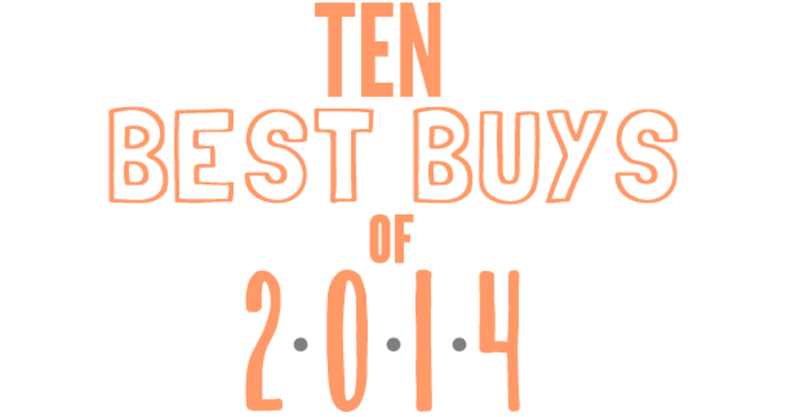 2014 was ripe with those kinds of useful purchases. 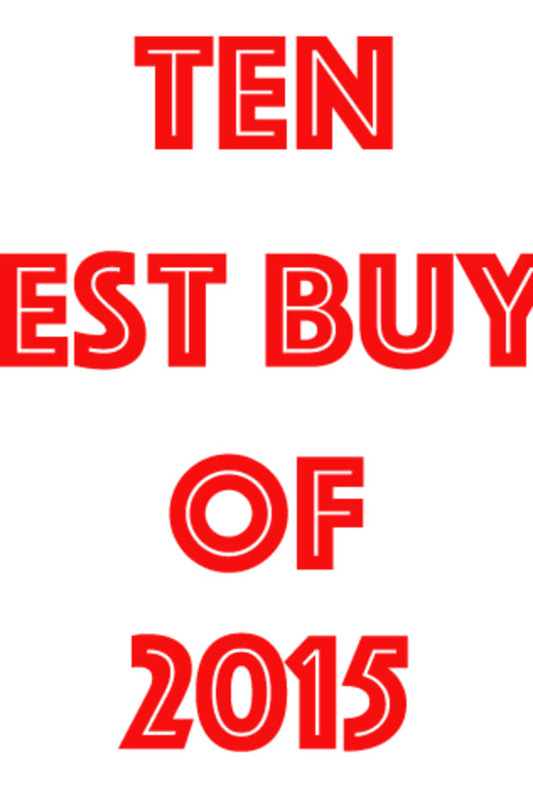 Here are the 10 best buys of last year (that I&apos;d get over and over again). 1. 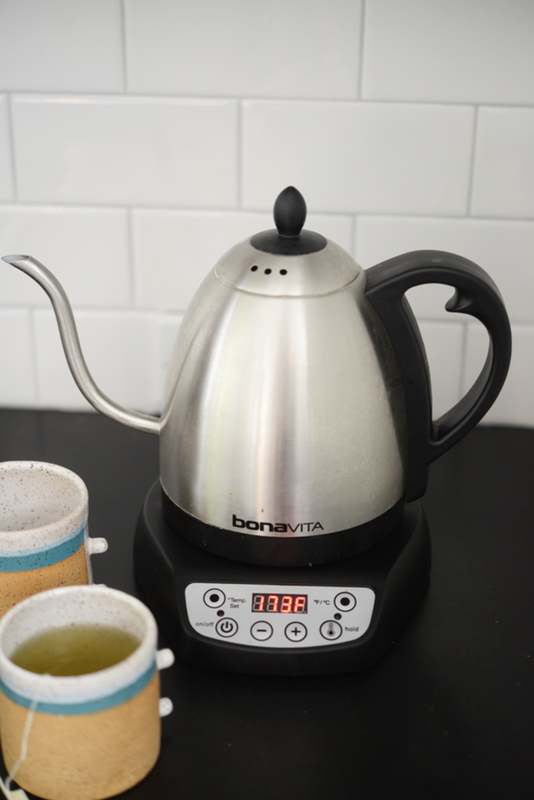 Bonavita 1-liter Gooseneck Electric Kettle - My husband is pretty much a coffee nerd, which I&apos;ve grown to appreciate. However, when he first decided to purchase this new kettle because of its temperature control and gooseneck spout ("Which allows more control over water flow"), I felt it was simply a waste of money. Turns out I use it more than he does, but for tea rather than coffee. It keeps water at any temperature for an hour, so I have a hot kettle ready when I finish a cup. 2. 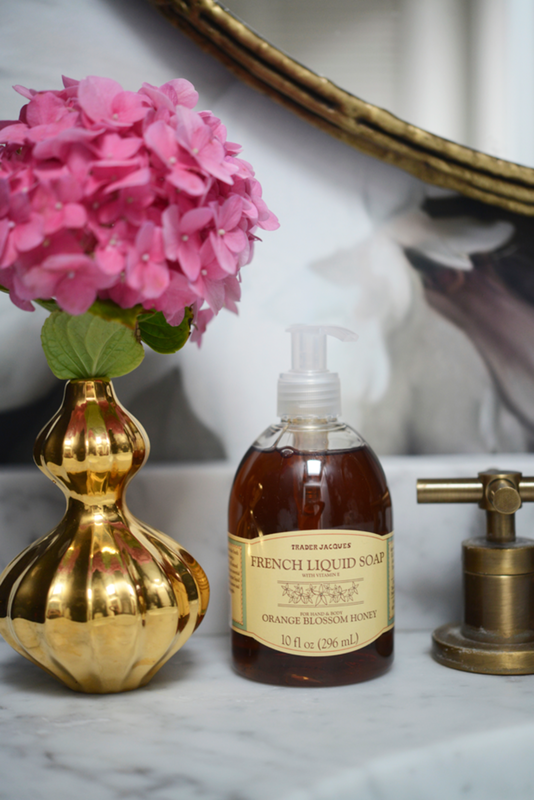 Trader Joe&apos;s Orange Blossom Honey Soap - When it comes to hand soap, this Trader Joe&apos;s product is my go-to cleanser. It has a surprisingly luxurious scent, which you usually can&apos;t find in a inexpensive bottle of generic soap. 3. 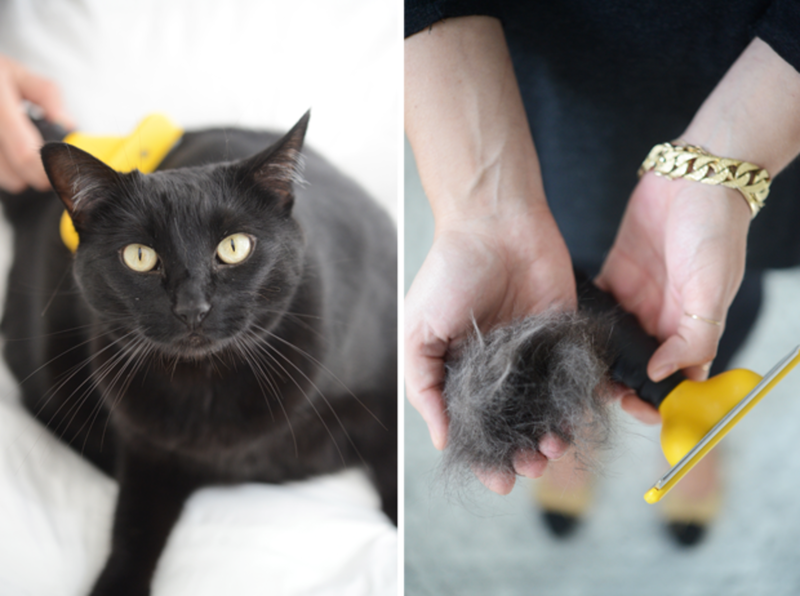 Furminator - I spoke about this in a previous Ask Emily, but can&apos;t praise it enough. The first time we used it on Luna, I combed off enough hair to knit a small blanket, which was both amazing and terrifying. Since then, the cats have grown to love the process of getting groomed by this fine-toothed comb and it&apos;s radically cut down on the amount of hair shed around the house. 4. 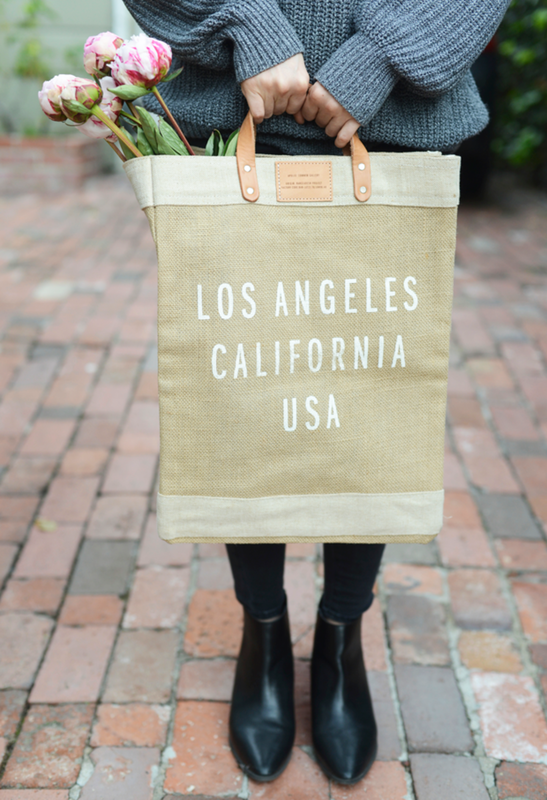 Apolis Grocery Bag - In case you missed it before, G featured this bag in his holiday gift guide. I never thought I could love a shopping bag, but this tote makes me enjoy going to the market. It&apos;s so durable and holds a ton, while also supporting a great philanthropic cause. 5. 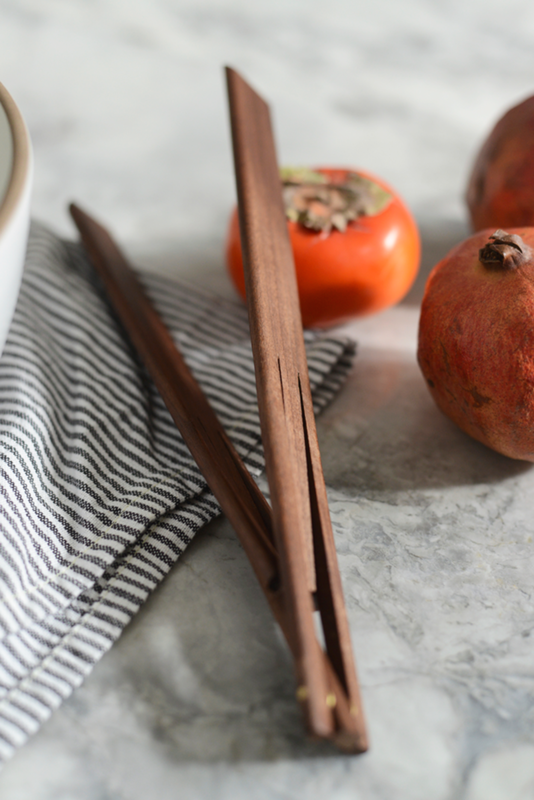 Wooden Tongs - After we agreed to host Thanksgiving, I soon realized we need a few more serving utensils. However, most of the options I came across didn&apos;t fit the style I was hoping to find, until I came across these simple and sleek tongs. The slight bend in the wood creates a natural spring motion and I love the minimalist design. 6. Foot Scrubber - I know some people hate talking about feet, but we&apos;re going to go there for a moment, because this is the best $5 you can spend on a simple beauty product. I first showed it here and use it after a shower and the results are equivalent to those you&apos;d get after visiting a nice salon. 7. 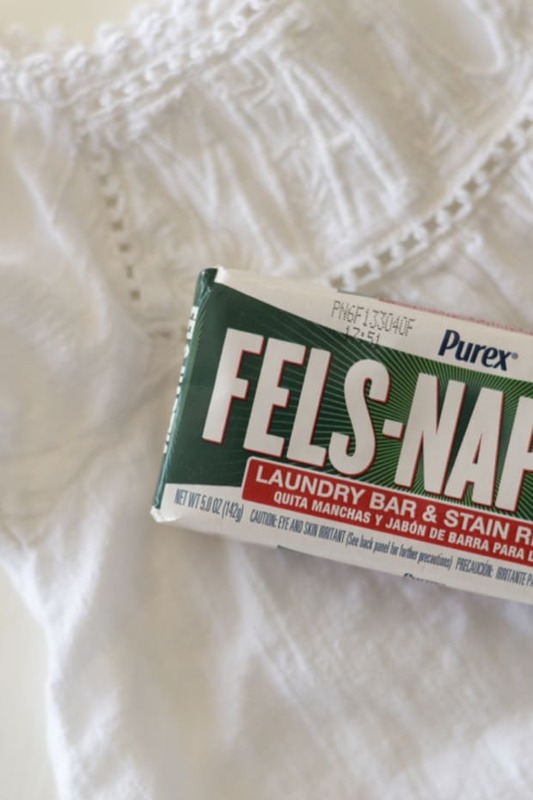 Magic Eraser - I&apos;m slightly embarrassed to include this on the list, but it&apos;s become the most useful cleaning tool in our home. 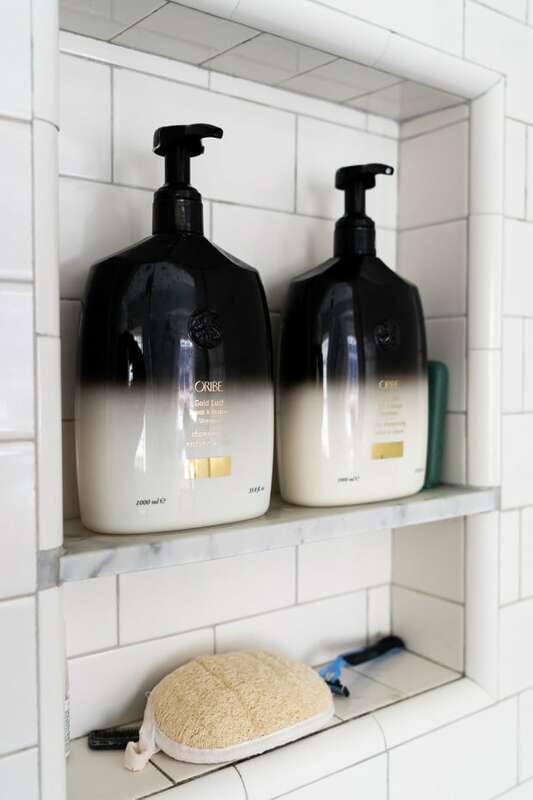 Amber actually introduced me to the product, after I began noticing small marks all around the house following our renovation. Now, G pretty much keeps it strapped to his hip like a gunslinger, blasting any smudge or mark he comes across. I don&apos;t know exactly how it works, but it&apos;s kept our place looking pristine. 8. Nike Socks - There are a lot of ped socks out there, but these are the only ones that won&apos;t slide under my heel after a few hours. It&apos;s all thanks to the tiny anti-slip pad placed on the inside heel of each sock. Genius. I wear them with both my sneakers and boots, or just around the house in place of slippers. 9. Tortilla Land Fresh Tortillas - I&apos;ve actually been buying these raw, uncooked tortillas for years, but I really leaned into them hard during my pregnancy. If I wasn&apos;t making a breakfast burrito (for both lunch and dinner), it was a quesadilla or some other wrap sandwich. 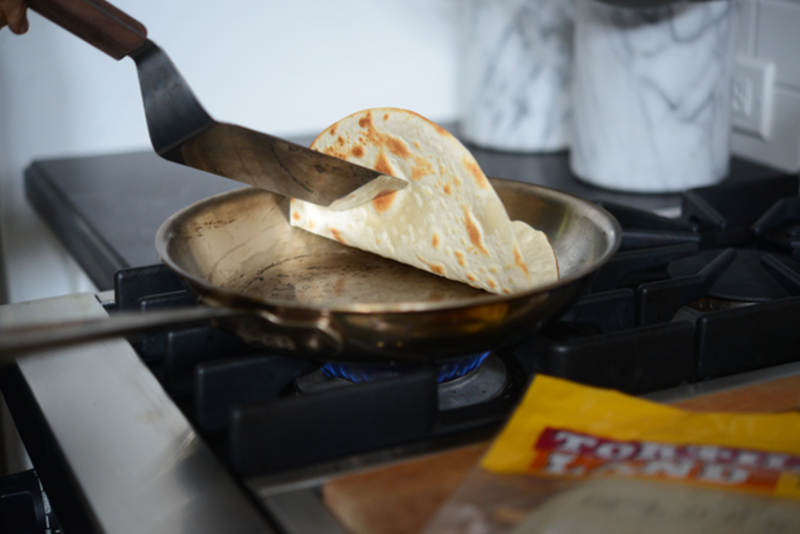 They take a minute to cook and taste so much better than regular pre-cooked packaged tortillas. 10. 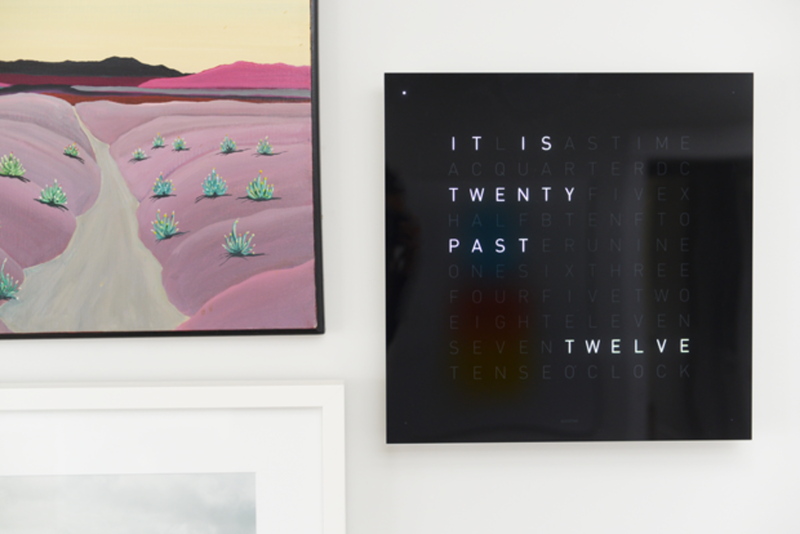 QClockTwo - This was our most extravagant purchase in 2014, but it&apos;s also my favorite. We had been looking at this clock for a few years and after our successful garage sale, my friend gave me a great suggestion. She said to spend the money on a special item for our new home, something that would bring a fun energy to our space. I consider it a piece of art, but everyone loves the simple functionality. 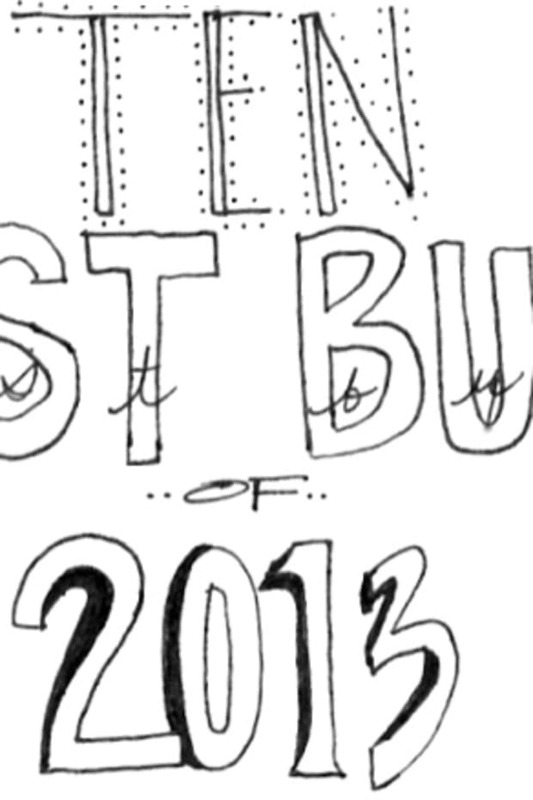 And if you&apos;re interested, here are my best buys of 2013.